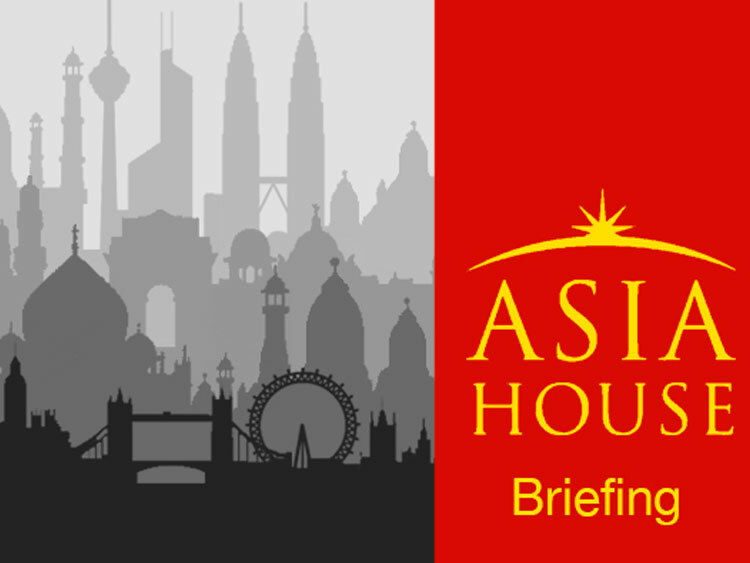 Asia House programmes enhance understanding of the economic landscape, commercial opportunities and policy challenges within this diverse region, offering unique insights by connecting leaders from Asia and Europe through its public and private events. Asia House offers corporate membership, corporate advisory services, research and publications and tailored events to promote thought leadership. The International Advisory Council of Asia House provides a network of experts who advise on strategy and support the organisation\'s activities.